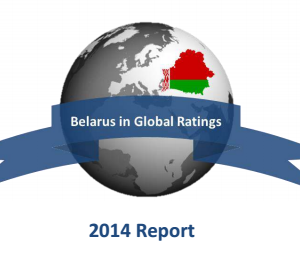 The iconographic prepared by Pact compares Belarus to its neighbours in various international ratings. Compared to Ukraine, Russia, Poland, Latvia and Lithuania, Belarus scores very low on various freedoms, including press and Internet freedoms. 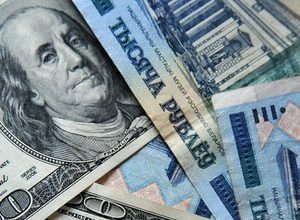 When it comes to human development and prosperity, however, Belarus outperforms Ukraine and Russia but lags behind its EU neighbours.